From the event description: In farming terms, field trials are an opportunity to determine effectiveness of experimental techniques in agriculture. In the arts, experimental trials are usually only visible in the artist studio. 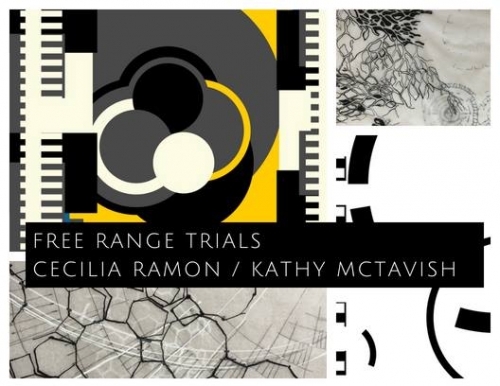 Free Range Trials is a lab for artistic process and creative experimentation through the exhibition of work by Kathy McTavish and Cecila Ramon. The lab will be open daily between 2 and 5pm from August 26 through September 3. Opening celebration will take place August 26 from 2-5pm along with an open house at the Food Farm.  Artist talks will take place at 3 and 4pm at the Barn. Artists are in residence throughout the run of the installations.